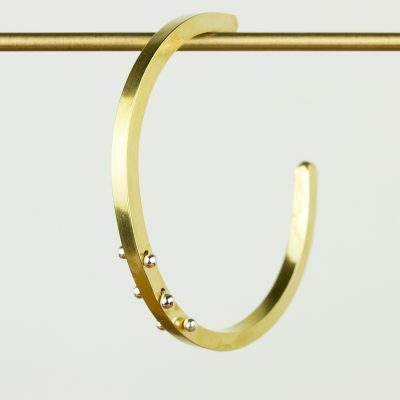 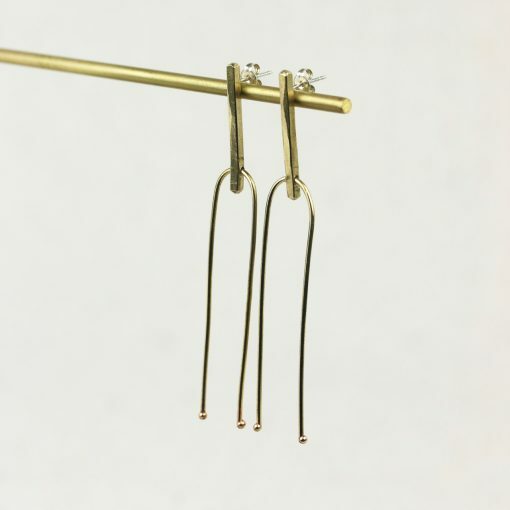 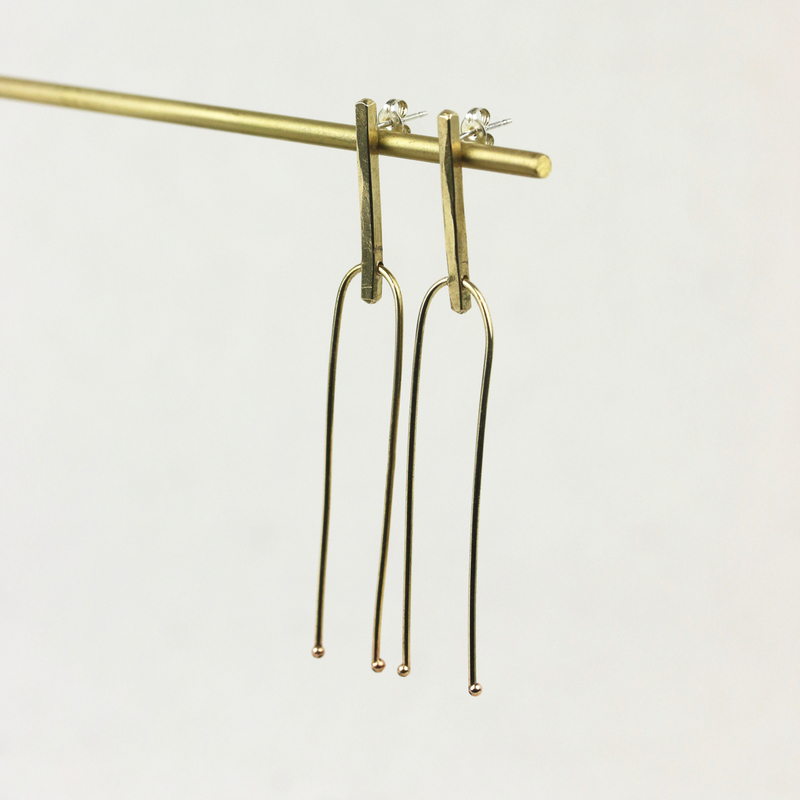 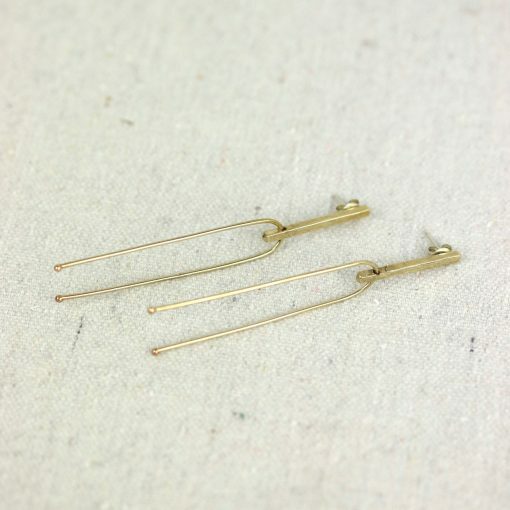 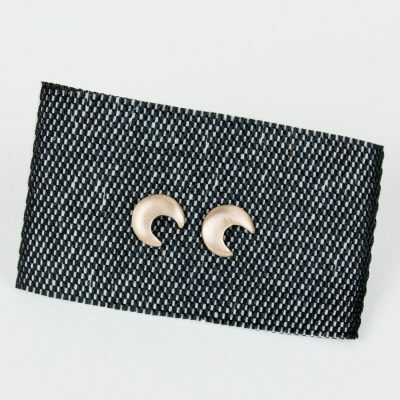 Hand hammered and formed brass studs have wonderful movement and will be your everyday favorites. 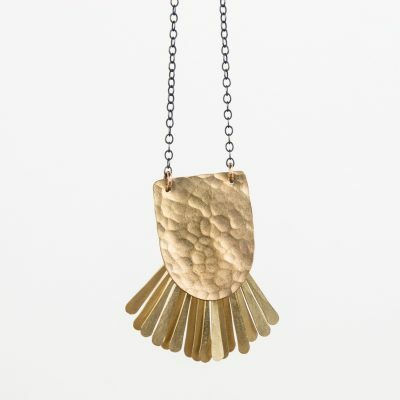 Made by Kiersten Crowley Jewelry in Portland, OR. Sterling silver posts and backs, studs measure 2.25″ long.